This year seems to be the year of Jane Eyre re-imaginings! And I am not complaining in the least because I love the Brontes so I am gladly reading many of the re-imaginings that are coming out! 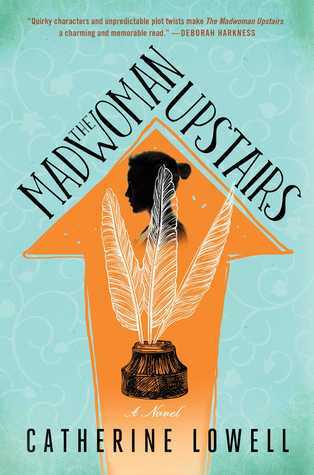 Needless to say, that’s what caught my eye about this latest novel, The Madwoman Upstairs! The only remaining descendant of the Bronte family embarks on a modern-day literary scavenger hunt to find the family’s long-rumored secret estate, using clues her eccentric father left behind. Samantha Whipple is used to stirring up speculation wherever she goes. As the last remaining descendant of the Bronte family, she’s rumored to have inherited a vital, mysterious portion of the Bronte’s literary estate; diaries, paintings, letters, and early novel drafts, a hidden fortune that’s never been shown outside of the family. Everything changes when Samantha enrolls at Oxford University and bits and pieces of her past start mysteriously arriving at her doorstep, beginning with an old novel annotated in her father’s handwriting. As more and more bizarre clues arrive, Samantha soon realizes that her father has left her an elaborate scavenger hunt using the world’s greatest literature. While this book didn’t completely blow my mind, I really enjoyed the atmosphere and the overall feel of the book. 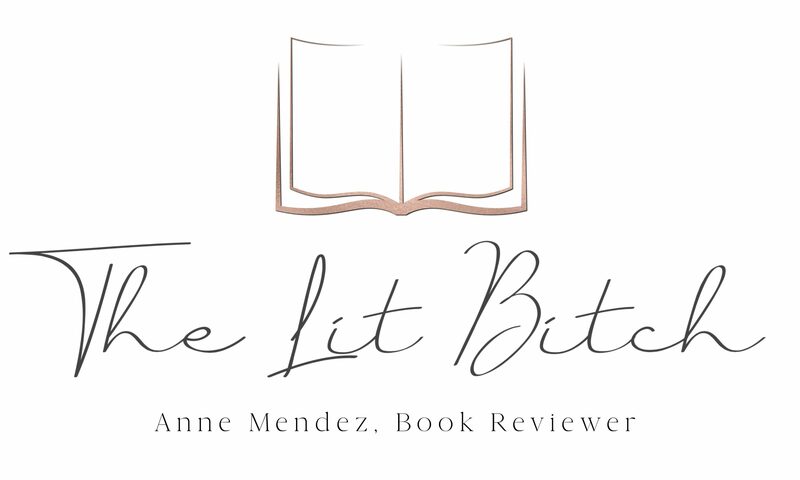 I felt like Lowell captured the essence of a Bronte novel…..flawed characters, a mysterious inheritance, family secrets….I really enjoyed that aspect of the novel. I also really enjoyed Samantha’s character. She was funny and awkward and just charming all around! I really liked her and I as very interested in how her romance evolved with Orville. Their romance had a very ‘Bronte’ feel to it as well. The other thing that I found very rewarding was the campus setting. Lowell poked some fun at academia which I totally needed right now because I am in my last stages of my Masters degree and any jokes that can be made about higher education is welcome comic relief in my life so I greatly appreciated her humor with the campus setting. So this book had a lot of great Bronte trademarks to recommend itself as well as a little humor, however it fell a little short for me when it came to the whole scavenger hunt angle. It just seemed like a more casual part of the story rather than the driving force that I expected. My expectation was that the scavenger hunt would take center stage just based on the description of the book but the more I read the more it just seemed like a bit of an after thought so that was hugely disappointing to me. The novel moved a little more slowly than I had expected, again I think because the scavenger hunt was minimal……if it had been more front and center I think I would have been able to get more and more engaged with the story and it would have moved more quickly. I also felt that the cover art needed some work. The cover art did absolutely nothing for me. I found it uninspiring and plain. The arrow needed to go, it felt distracting for me and it just didn’t add a lot. I felt like this story was worthy of something better in the way of cover art. All that said, I did really enjoy the book and would recommend it to fans of the Brontes. It’s got a lot of Bronte-esque feelings in it and there is some humor that I really enjoyed. it didn’t completely blow my mind but it was a fun read all the same! I really want this book! I love Jane Eyre retellings!